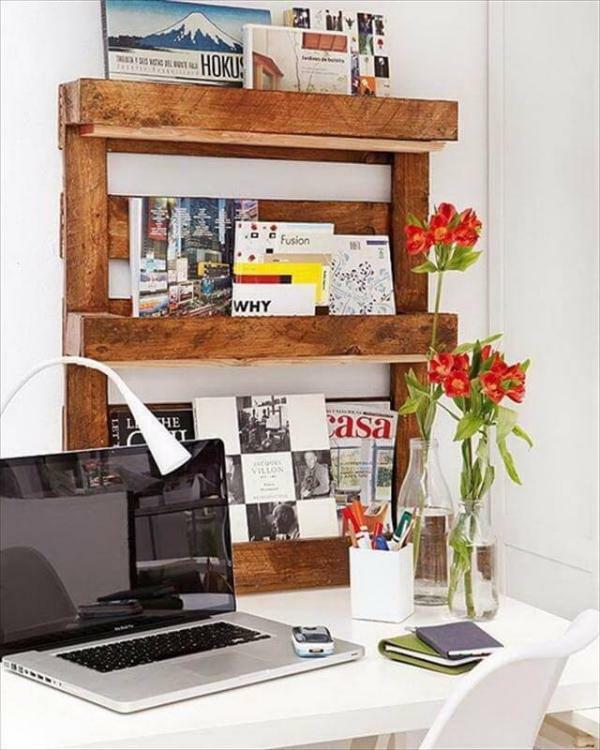 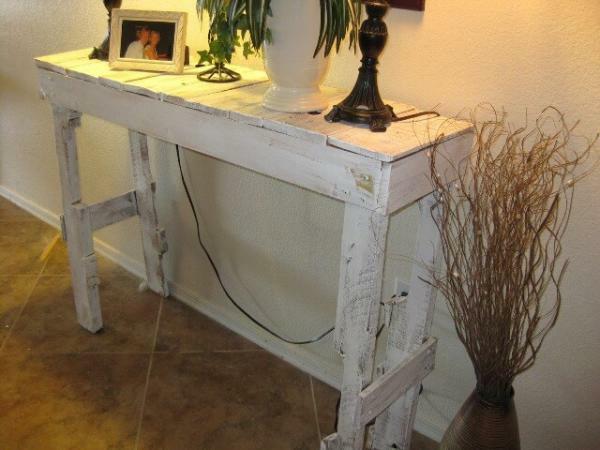 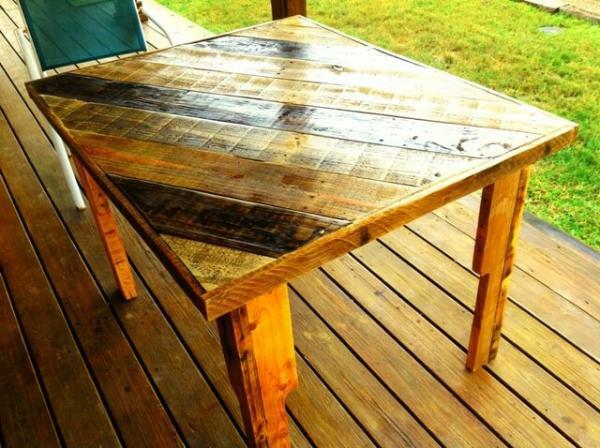 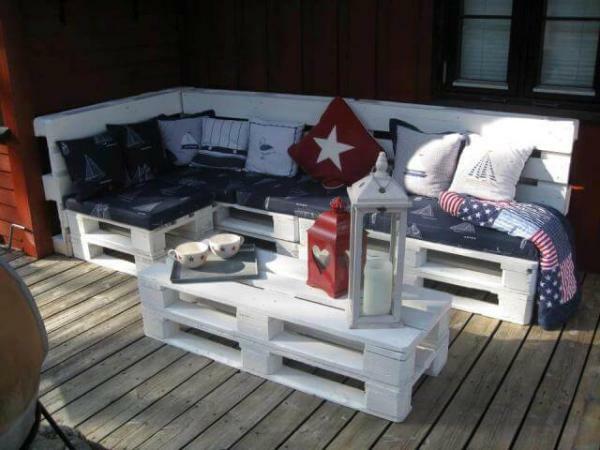 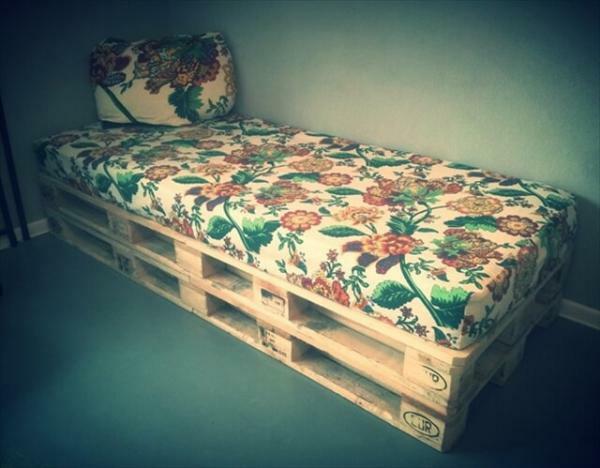 Each of your unique desires for chic home furniture can be fulfilled with some creative ways of pallet wood recycling. 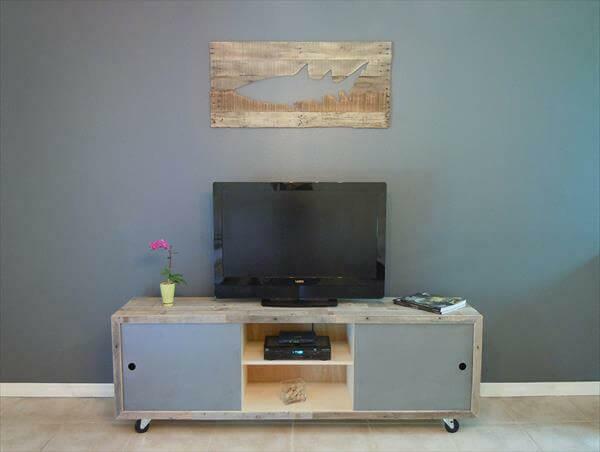 You bedroom, kitchen and dining room and even the living room can also be remodeled and renovated with pallet wood by reclaiming the according kinds of furniture out of it. 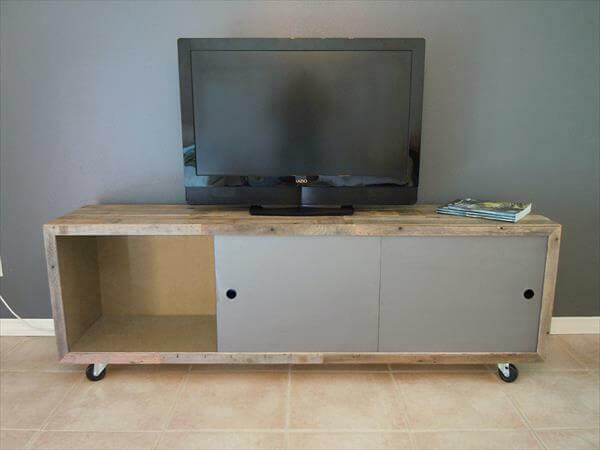 This time we are to share this pallet media console table which is most crucial and vast component of you media room or living room. 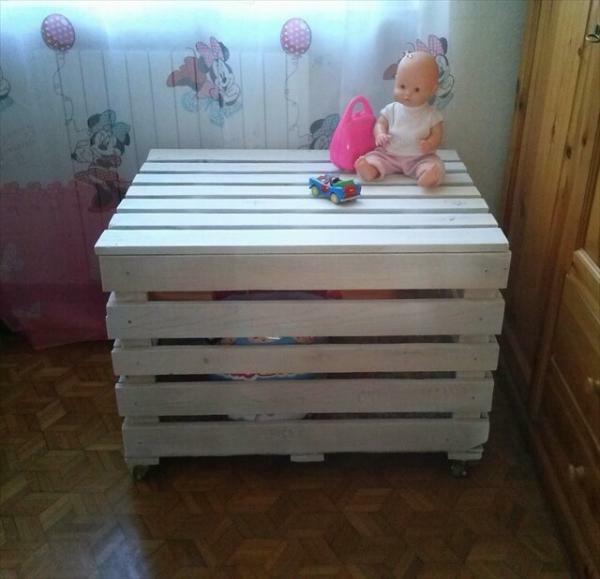 Entire framework and construction has been done with pallets which we got free from the near on shipping place. 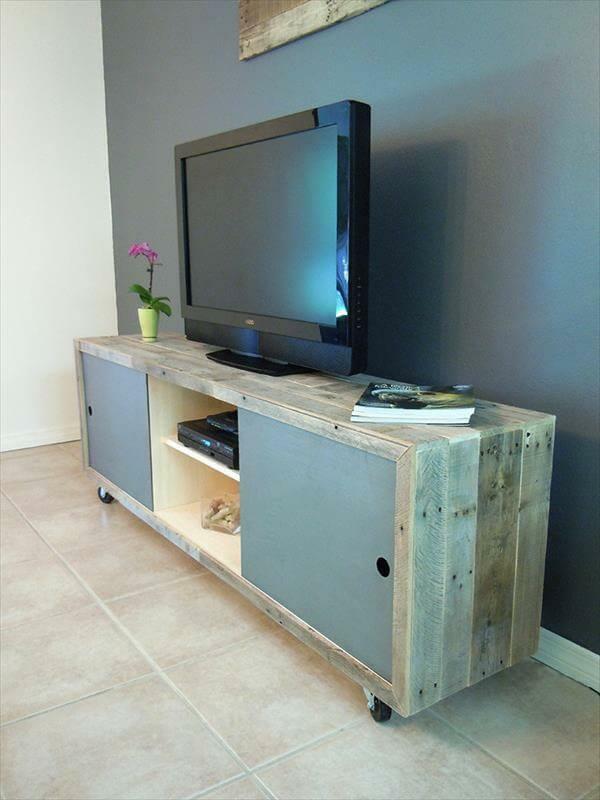 So we gained this DIY pallet TV stand on a zero budget, do you believe it? 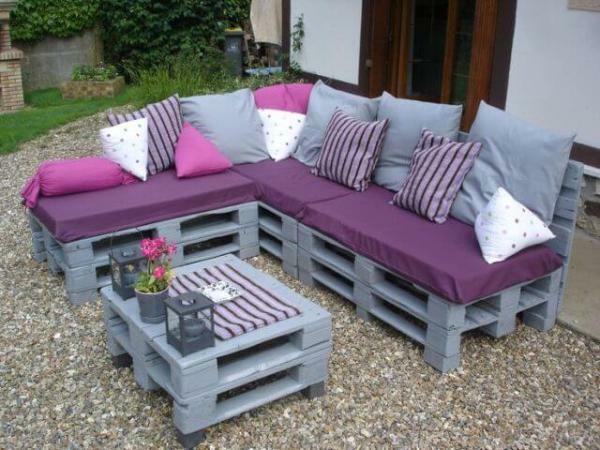 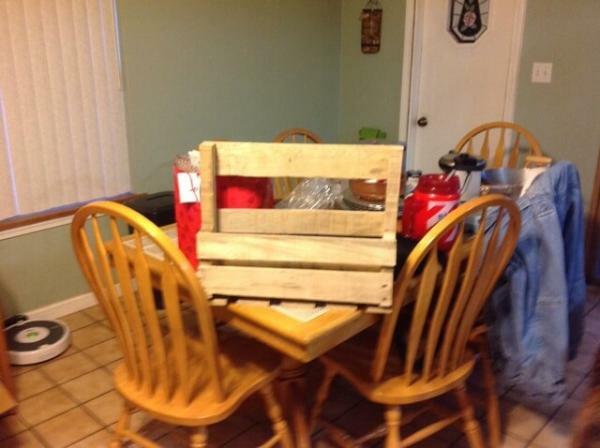 Yes it is true for sure and can easily be done by make the pallets reconstructed and modified a little bit. 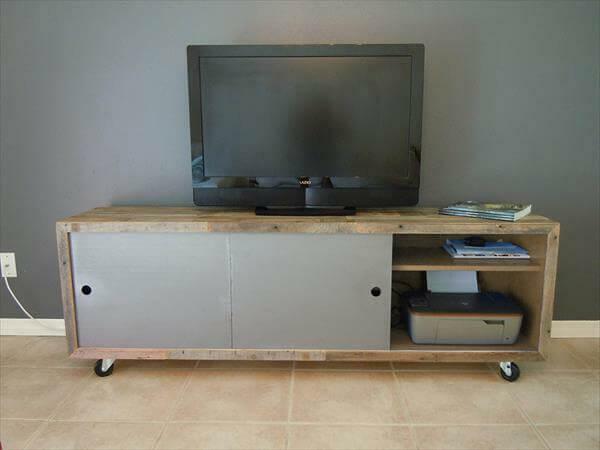 There are some functional DIY pallet shelving units inside of this media console that can support very well you favorite media items and concerns. 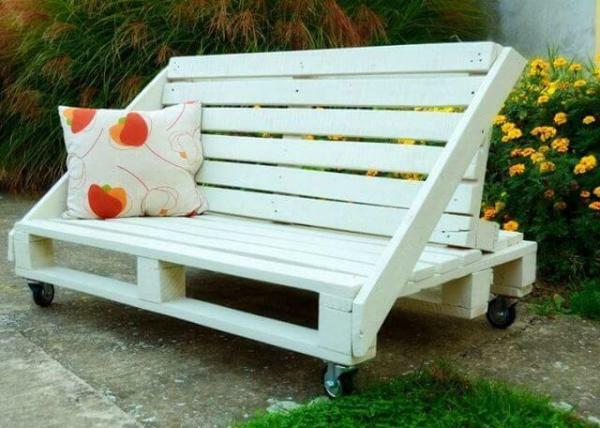 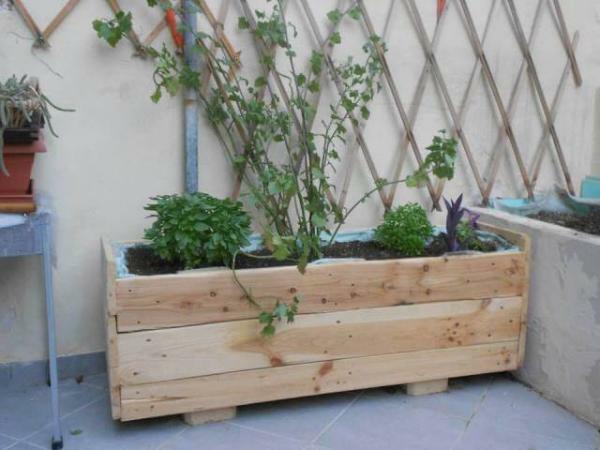 Do make it cloned as pallet wood is really feasible in nature.